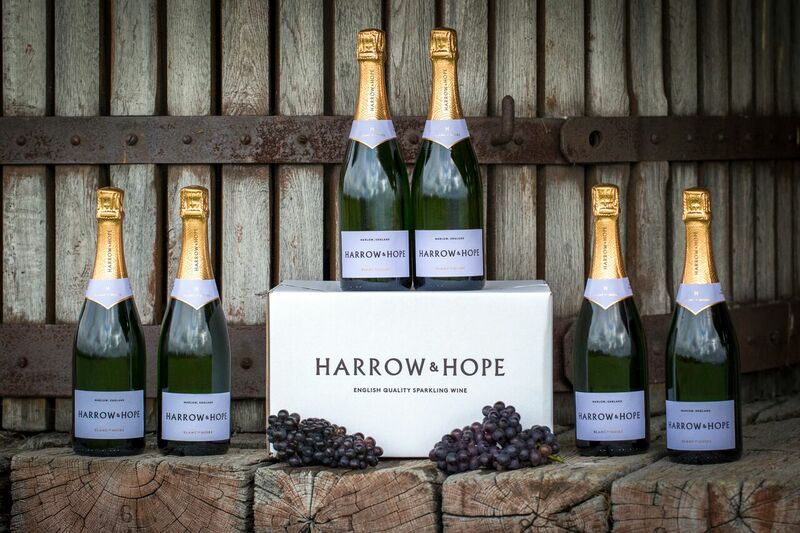 We are so excited to be partnering with local wine makers Harrow & Hope this year. As well as selling their Brut Reserve sparkling wine, we are also including a bottle in our Decadent Christmas In A Box. Like Copas Traditional Turkeys. Harrow & Hope is a small family run business that cares about the provenance of their product. Check out their website to for more information. Here's your chance to win a fantastic prize worth over £400. Simply fill in the form below & tell us the person you would most like to share a bottle of Harrow & Hope Blancs De Blancs with! 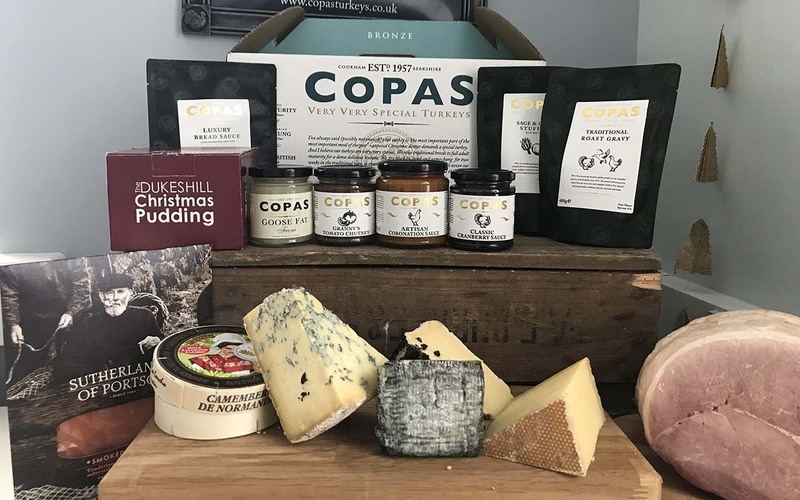 The prize consists of a case of 6 bottles of Harrow & Hope Blancs de Blancs worth over £200 plus a Luxury Christmas In A Box from ourselves, which includes a 6kg Free Range Whole Turkey plus salmon, ham, Christmas Pudding & all the accompaniments to make your Christmas the best ever. Prize Draw ends at 5pm on 30th November & the winner will receive their prize on December 21st. Click here for Terms & Conditions.